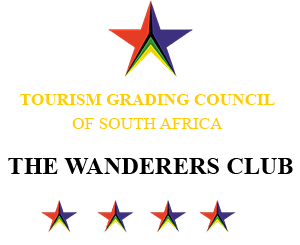 Hidden away within the majestic Wanderers Clubhouse is one of Johannesburg’s finest dining experiences. 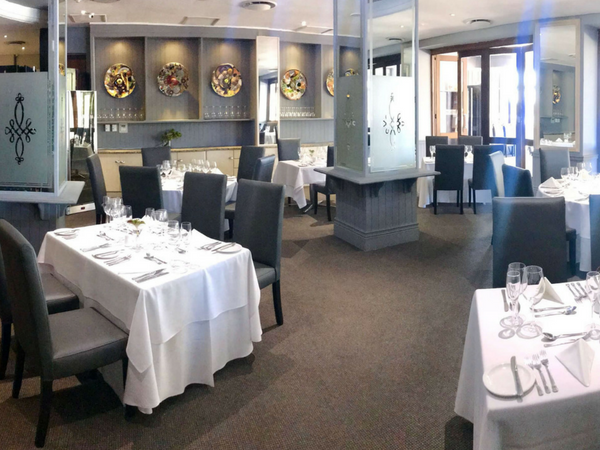 With a mouth-watering selection of first-class meals, wines and desserts, you’ll be spoilt for choice. 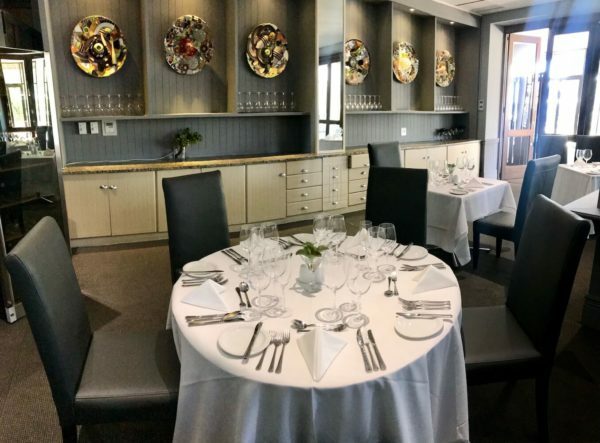 And whether to enjoy the restaurant’s elegant interior or relax outside on its covered deck overlooking the gardens is a choice that either way will leave you wanting more. 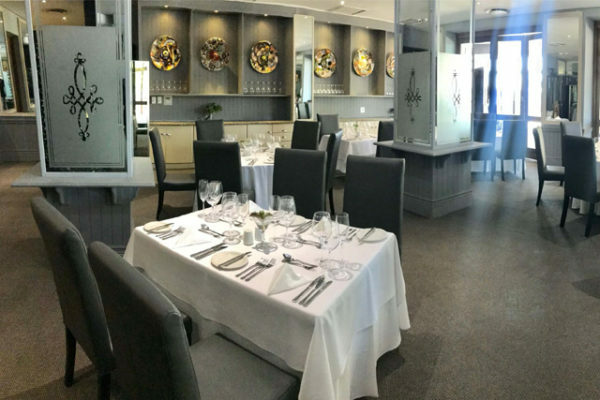 The Centre Court Restaurant can be booked out for private functions.